The World Of Wizards Online community is for children of all ages. We are not trying to be the biggest, but to be a place for people to hang out, and grow a community. The servers and forums are managed by Signe and Michael, we are both parents of children on the server and we are helping to keep an eye on that everyone is having fun. 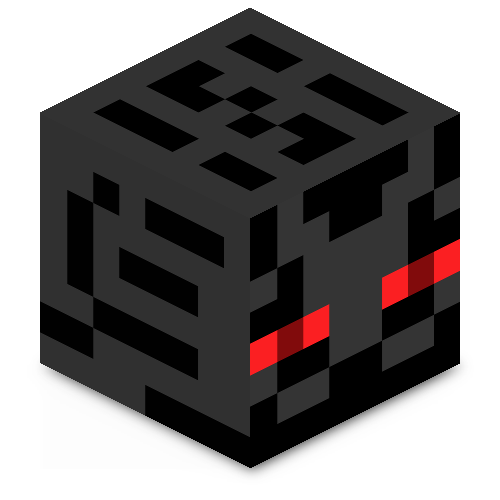 We have previously had a MineCraft server running for a couple of years and Michael has been around in the online game universe for the past 20 years, where he has also managed servers for various online games. Signe is an experienced online player, and is among other things helping to manage a large clan of about 150 people in the game Dungeons & Dragons - Neverwinter Online. In short, we have experience in how a good mood is achieved and how best to avoid or solve conflicts.